Mats is engaged as the Co-Organizer, supporting Event Director Linn Juul-Petersen with organizing TEDxArendal. Mats is engaged through the trainee program Trainee Sør. The program focuses on bringing young talents to the Agder region. 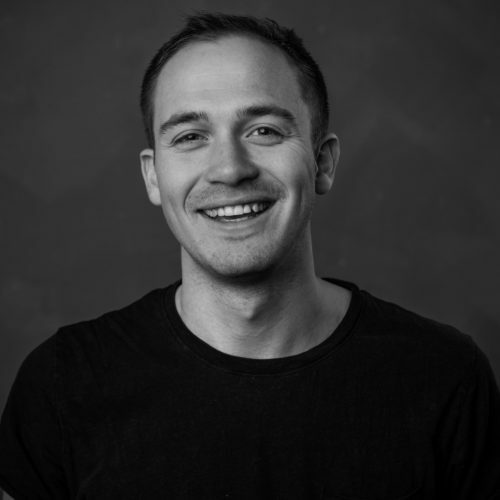 Mats has a background from media and marketing, with a bachelor in communications and a Master of Philosophy in Media Studies, focusing on crisis communication and big data. Mats is inspired by new technology and the opportunity these bring. Mats has experience from different start-ups, where he has worked with communications and marketing.